Erin Trafford is the force behind the blog DIY Passion, founded in 2014 all about DIY, sparking joy and collecting happiness. DIY Passion is a community rooted in the idea that anyone can 'do it themselves' in any area of life, so long as they have the courage to try; with conversations about home, decor, finances, motherhood, parenting, family, entrepreneurship and more. Based on Canada's Atlantic coast, DIY Passion is a resource, sounding board and source of friendship and community for thousands of creative Canadian women and mothers. 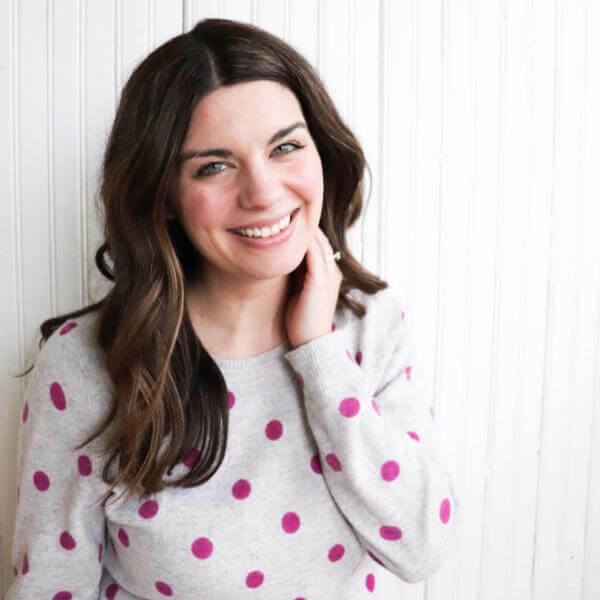 Via DIY Passion Media, Erin produces weekly and integrated content across media platforms - long-form posts, editorial, social media, video, vlogs, live streamed programming and podcasting. Locally, Erin has partnered with brands such as Kent Building Supplies, Sunnyside Mall, The QEII Home Lottery, Clean Foundation, Efficiency NS and more. In late 2017, Erin co-founded Storyhouse Co., a consulting and coaching agency for brands and influencers to help align their heart and hustle and develop an authentic voice in the digital space. Aiming to break down barriers to success and information in the influencer world, Storyhouse Co. launched Team Storyhouse in April 2018 - a custom, personalized community network and app for creative bloggers and digital entrepreneurs. Erin Trafford is a career, award-winning broadcast journalist, having worked for major networks such as Rogers and Global TV. She grew up in downtown Toronto and holds degrees from the University of Toronto and Western University. She moved to Halifax in 2008, met her husband in a record store and bought her first home. In 2016, she welcomed her first daughter. With over 500 million users and growing, LinkedIn is where you want to be to grow your personal and professional brand to gain leads through awareness and connections with the right audience. Leverage the power of LinkedIn and learn the key aspects of a knockout profile that showcases your brand for your target audience. Stacy will also show you her exact system for generating a consistent flow of leads all while being true to your brand. 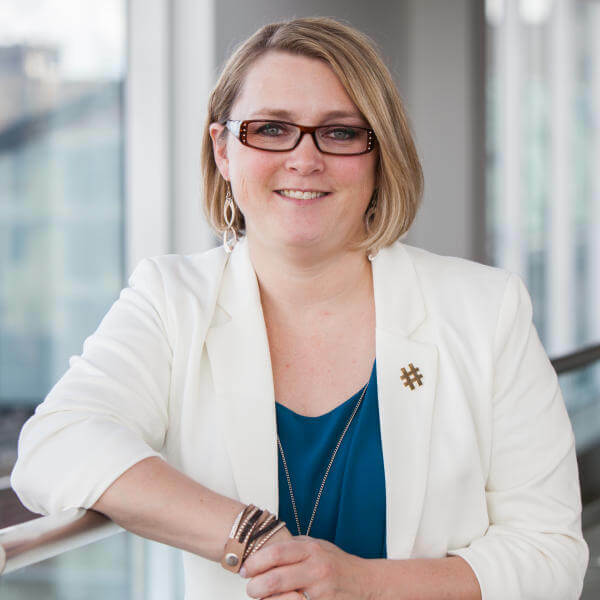 Quoted alongside digital industry greats such as Sprout Social, Point Source and Hub Spot, Stacy focuses on LinkedIn and multimedia engagement by bringing a blend of business smarts, strategy and tech geekiness to all her work, training and events. As an author, trainer, speaker, award-winning entrepreneur and action taker, Stacy wears a lot of hats. That is what makes her unique. She's multi-passionate and focused on helping businesses and corporations gain the advantage in this digital world. Hold on to your hats – Alison is about to level up your design thinking with concepts that will take your social media graphics from “meh” to “holy-hell-I-want-to-click-that”. She’ll cover the secrets of C.R.A.P (seriously, that acronym is real), how to push your brand ahead of everyone else, avoiding template traps, the importance of typography and more. All with helpful before and after case studies to hit points home. You’ll want to bring your notebook to this session, for sure! Alison Knott is an international creative tech speaker passionate about the intersection of web, creativity and business. As a web consultant, her main mandate to raise web literacy for small business and entrepreneurs. She also teaches web design to students at NSCC. Her presentations are an unusual blend of high-octane enthusiasm and actionable lessons. No boring tech jargon here! Time spent in messaging apps has surpassed that spent on social media. Social society has boomeranged back from public over-sharing to engaging in more private conversations. Messaging apps are growing like never before and easy-to-build chatbots can help any business take advantage of this new marketing frontier. 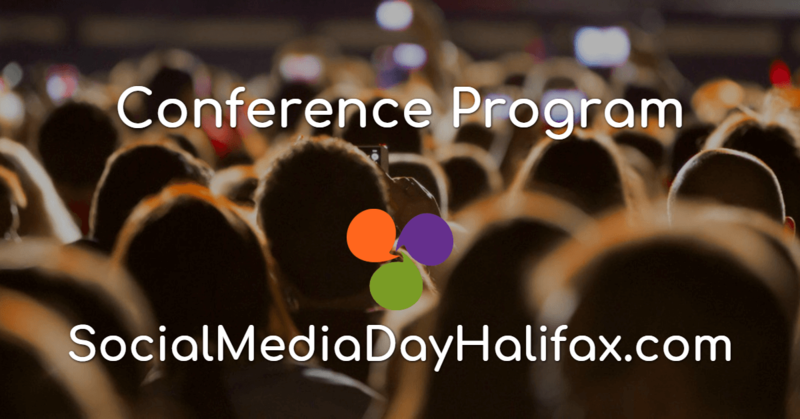 Join social media expert, Social Media Day Halifax Founder and chatbot aficionado, Anita Kirkbride for an interactive presentation and find out how YOUR small business could be using this new technology. Twirp Communications Inc. is Halifax's leader in social media training and consulting. 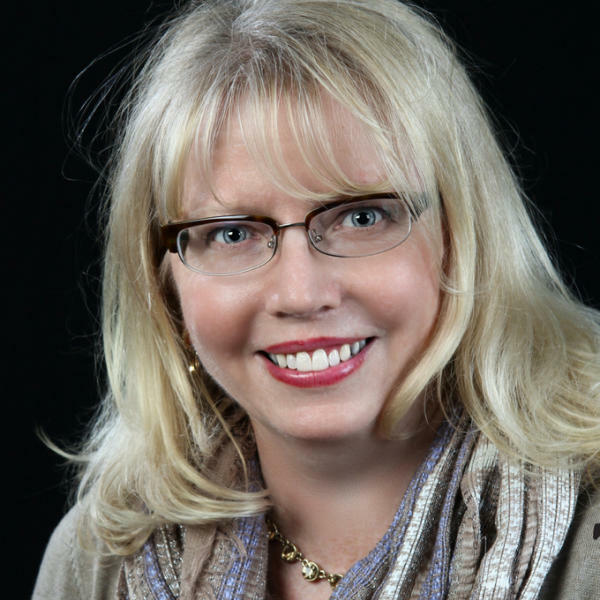 Head Twirp, Anita Kirkbride trains dozens of entrepreneurs each year to manage their own social media marketing through Workplace Education workshops, individualized training plans, and her free, educational blog and ecourses. Event planners often leave social media to the last minute, but with a little planning and some creativity, your big event can be a social media superstar! Join our panel of experts, who have experience in corporate, community, charity and private events to learn some tips and tricks to make your social media strategy more effective. Social Media Extrovert at Sociable Media, Maria brings over 25 years of experience in private, public and non-profit sectors. Her social media consultancy works with clients all over the world and loves to tell (and listen to) a good story. Maria loves problem-solving and flexing creative muscle when it comes to developing and managing social media strategies. To her, providing social media coaching and training for businesses is a sport. Maria says creative ideas for social media content are everywhere - you just have to know where to look. 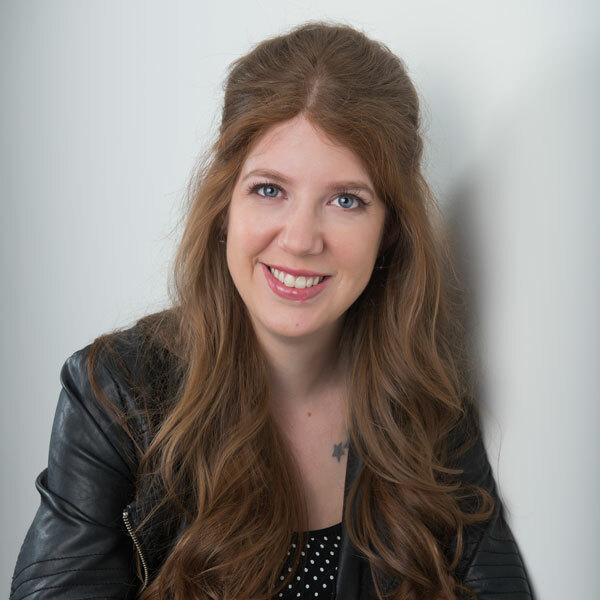 Menna Riley, award-winning event manager, marketer and networking expert, uses events to help businesses and organizations grow their core passions, client engagement, and profit margins. With over 20 years of experience, she consistently delivers strategic, organized, profitable, creative, buzz-worthy events and workshops. 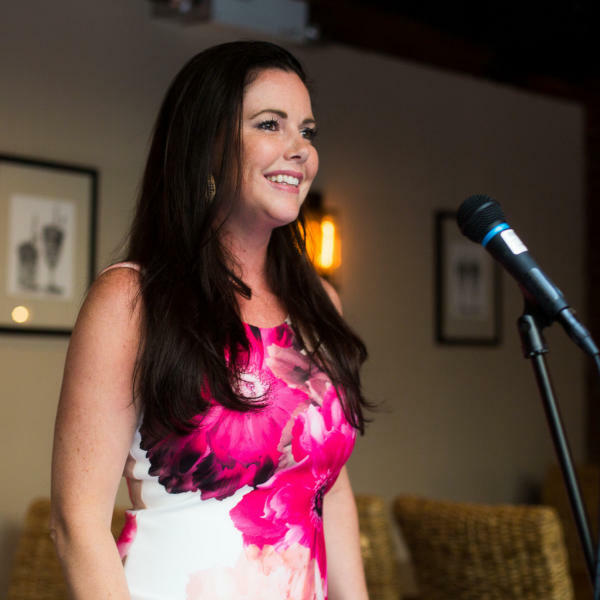 Her passion and expertise extend beyond client's events... She is the founder and host of the popular women's business event series: Leading Ladies Networking. From mentorship to business advisory, to event training and facilitation, Menna's one true goal is to help grow your business using strategic event marketing. 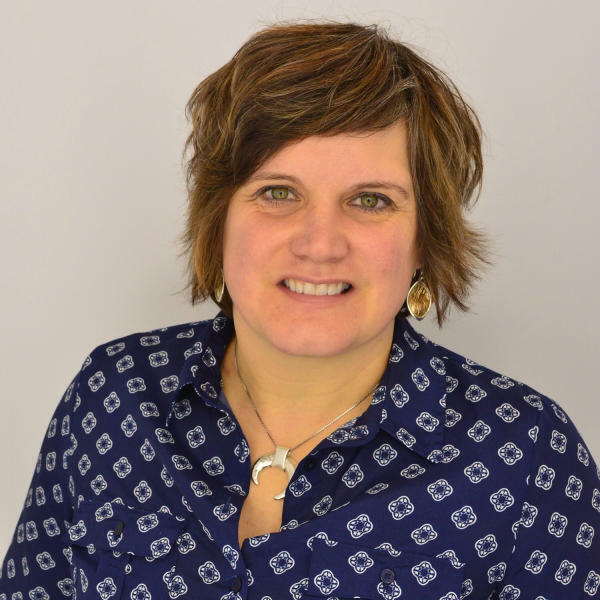 As the owner of Bold and Italic Social Communications in Truro, Nova Scotia, Michelle McCann helps her clients navigate their way through the ever-changing maze of online marketing. 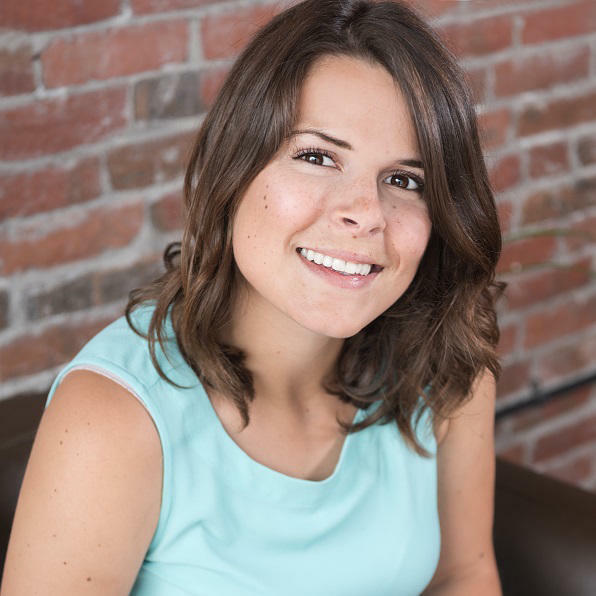 From local retail to regional events, Michelle is a hands-on content and community manager who uses social media to promote businesses, build relationships and, ultimately, grow awareness and sales for her clients. Arthur Gaudreau has spent a lot of time engaging and observing and interacting with local business, especially in the retail and restaurant sectors on Twitter. He will share his tips on what seems to work, what does not seem to work, and what he has done to build a large community. It is about knowing your customer, knowing your brand, and being open to finding out you weren't 100% right about either. Arthur was an IT professional by trade and had an idea for a Twitter account to talk about what stores and restaurants are closing in HRM. From there it blossomed into the creation biannual event that showcases local business, a strong community across multiple platforms, and being voted the Best Twitter in Halifax. Chit Chat Chop is a weekly Facebook Live show by KitchenDoor.ca. It started with an idea and a cell phone. Now Chit Chat Chop has surpassed its 40th episode and garners between 3,000 and 10,000 views per show. How did we get here? Chef Patty and Adam will tell you the story, while also sharing some valuable tips on how you can get your livestreaming on track. 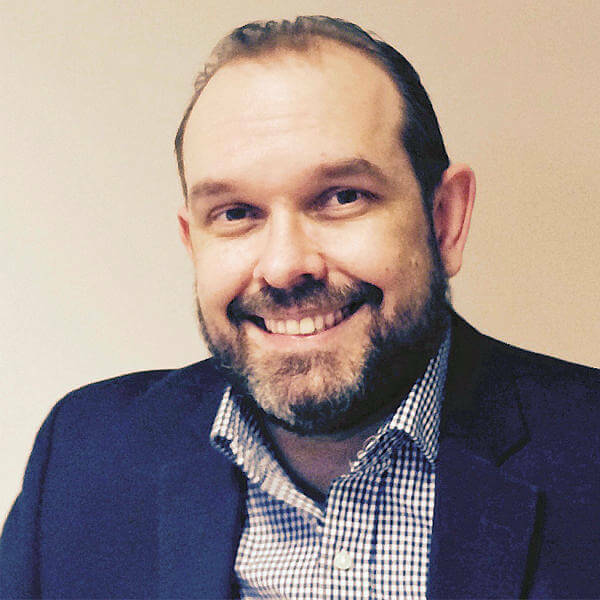 Adam Purcell, Founder of Caring Counts, is a social service consultant, brand storyteller, speaker, customer service expert and lover of all things social. He believes that social media is an extension of how we interact in real life, and works best if you don’t overthink it. "Focus on making Impressions, not just measuring your impressions." One of the big trends in content marketing is the resurgence of Podcasts. Whether you sit in your car and record on your phone, or you go whole hog with a full digital media studio, everyone can create a podcast. Join our panellists to learn what makes a podcast work, how it can help your business or cause, and what equipment is really required. 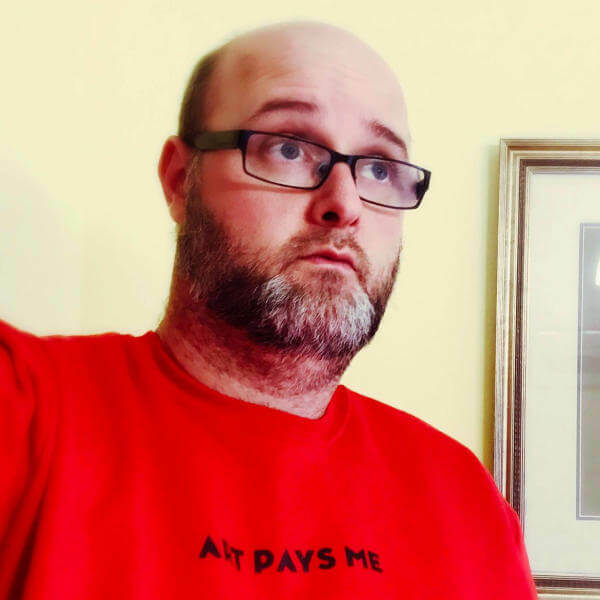 Mike Tanner is a full-time stay at home father of two, founder of OneRedCat Media, blogger, podcaster, and community builder. 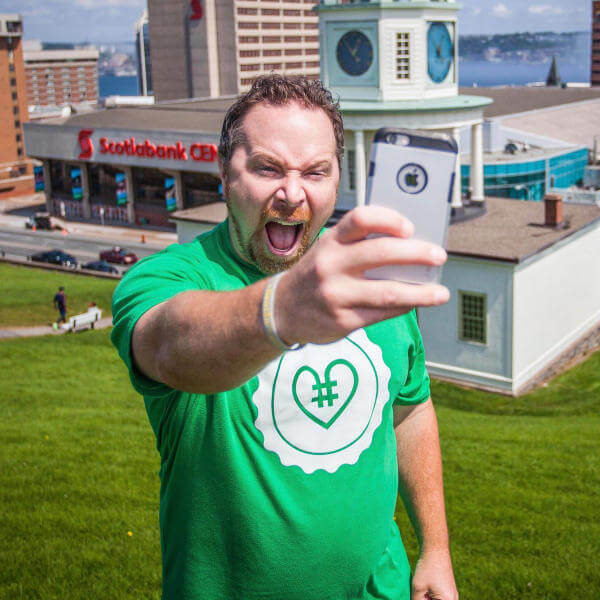 He helps businesses find their place online through web, content, and social, and has helped organize a number of community events including Podcamp Halifax, WordCamp Halifax and Blogjam Atlantic. Duane moved from Bermuda to Halifax to attend the Nova Scotia College of Art and Design. He’s the Creative Director and Founder of Art Pays Me and Glitterati Communications, Manager of Records and Information Management at Dalhousie Medical School, and co-host of Changing the Narrative, a podcast born out of the frustration of navigating life as a creative and entrepreneur. Erin Trafford is the force behind the blog DIY Passion, founded in 2014 all about DIY, sparking joy and collecting happiness. DIY Passion is a community rooted in the idea that anyone can 'do it themselves' in any area of life, so long as they have the courage to try; with conversations about home, decor, finances, motherhood, parenting, family, entrepreneurship and more. Via DIY Passion Media, Erin produces weekly and integrated content across media platforms - long-form posts, editorial, social media, video, vlogs, live streamed programming and podcasting. Learn how to create an Instagram account that invites community and helps you build your authority, by focusing on authenticity and engagement, rather than growth. 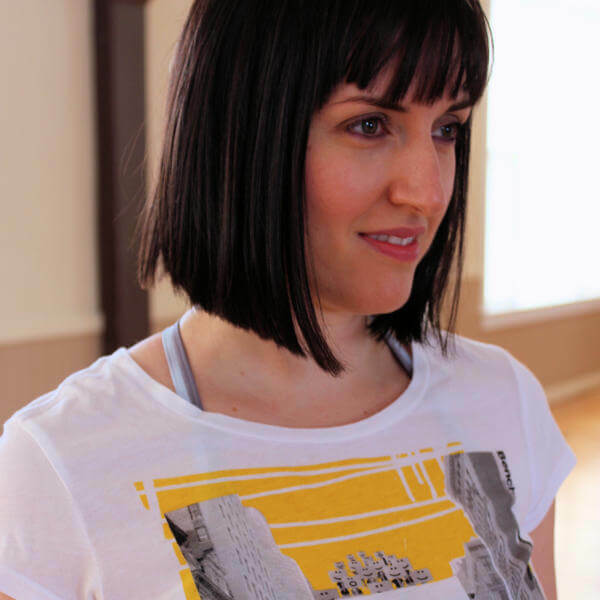 Suzi Fevens, the fitness instructor and blogger behind "Confessions of a Fitness Instructor" has created a community of engaged followers on Instagram by focusing on relationship building over follower count. Think you need tens of thousands of followers to make an impact on Instagram? Think again. Wondering how to build a community on Instagram? Suzi will share her tips and insights on how she's built a successful online (and in-person) business doing just that. Social Media Success: I Did It and You Can, Too! Are you looking to up your online presence but don't know where to start? 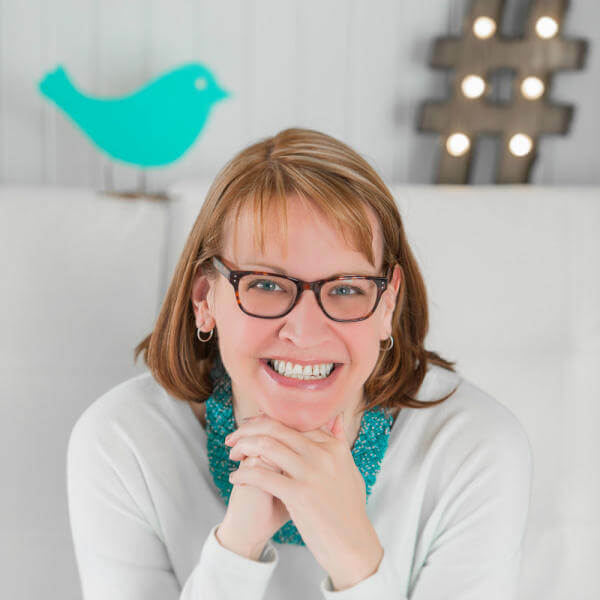 Join Sandra Pike at Social Media Day Halifax to see how she built her business digitally without any costs. And how you can do it, too! Hailing from Marystown, Newfoundland, Sandra Pike possesses the perfect blend of smarts and style, but it's her impeccable taste and exceptional business acumen that gets her noticed. Sandra started her entrepreneurial journey as the CEO of her own health and wellness company in the mid-90s, and then shifted her focus toward advertising sales where she excelled in assisting members of the real estate industry. 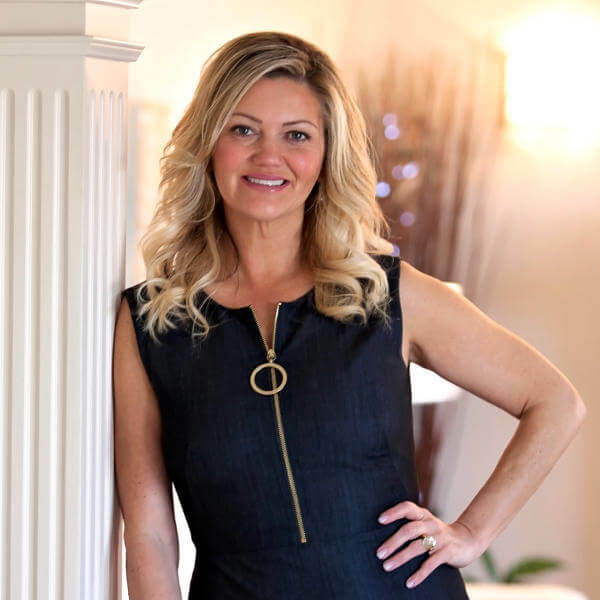 By providing the necessary marketing tools to several builders and real estate agents over the years, Sandra fine-tuned her own skills and, with her robust background as an entrepreneur, became the highly successful REALTOR® she is today. Her keen knowledge of retailing techniques and her growing Internet exposure are what make Sandra Pike a true, committed sales professional who always pinpoints her clients' needs with a smile on her face. Learn social media strategies for business owners that will help you elevate your presence, connect with your customers in a busy social space, and amplify your business's ability to generate leads - in a dead simple way - anytime you want. 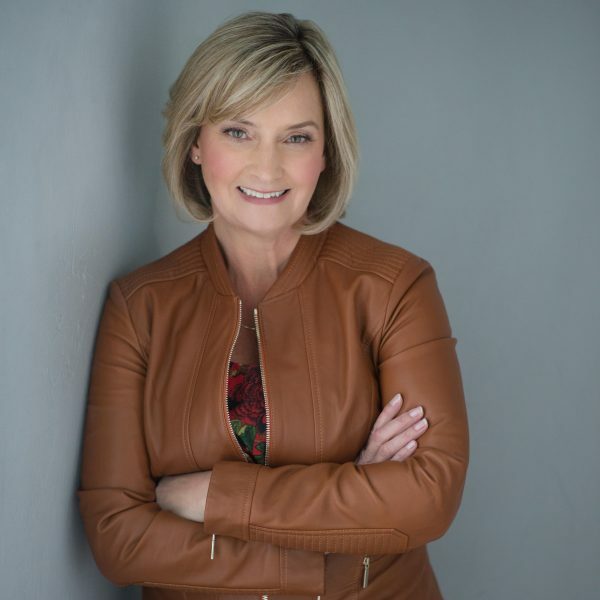 Lisa Larter is a high school drop out, turned global expert who worked her way up the corporate ladder until her entrepreneurial spirit took over. Lisa's expertise is helping business owners with social media marketing strategy for growth and high impact. 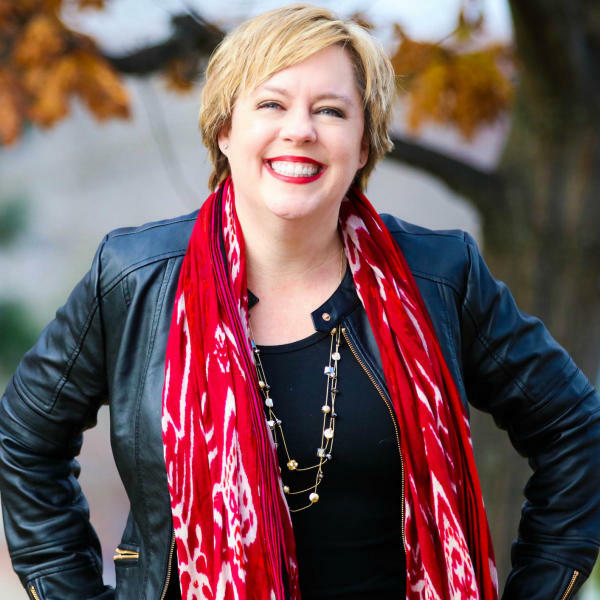 Lisa has built and sold two businesses, hosted events for 350+ attendees, and has seen year over year growth since starting her coaching and consulting business. If you think you can't write a blog, you're wrong! Kathy shares her insider tricks to blog formatting and how to incorporate key marketing tactics authentically into your content so that more people find your blog, read your blog, and take action from your blog. Discover the principles of blogging, why you SHOULD be blogging and how it boosts your online visibility. Learn how blogs bring people to your website. Follow along with the handouts and our volunteer blogger. Watch as Kathy shares her Blog Formula Worksheet that has you list out several key items and then using the formula turn that list into a blog post! You will write a blog today! Kathy Colaiacovo has been helping clients all over the world build and grow their businesses online since 2008. Clients work with Kathy and her team directly, or as students in her online training programs, to get the expertise and straight talk needed with their marketing. Kathy is a firm believer that marketing and networking online can grow your business and bring you new opportunities. If you manage a Facebook page, you've seen the Boost button and those notifications encouraging you to boost your posts. And maybe you've even boosted a few posts. But did you know Facebook has a powerful Ads Manager you can use to make your promoted content even more powerful? This session will introduce you to Ads Manager, when and how to use it, and how to make the best use of that Boost button going forward. 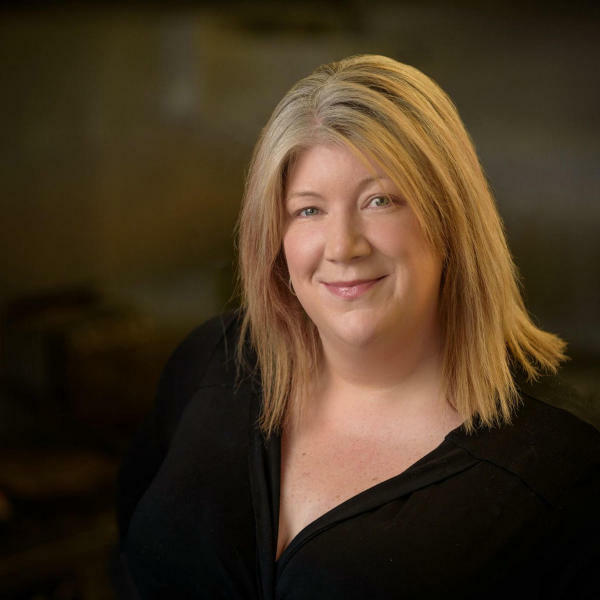 Denise Alison, Founder and CEO of Stratigro, helps businesses grow with social media and live video. Her perspective is that social media isn't about selling; it's about connecting with your audience, building lasting relationships, and providing value to your followers. Denise is also the creator and host of The Art of Online Marketing Live Show, a weekly show that provides social media tips and strategies to help businesses grow with social media! 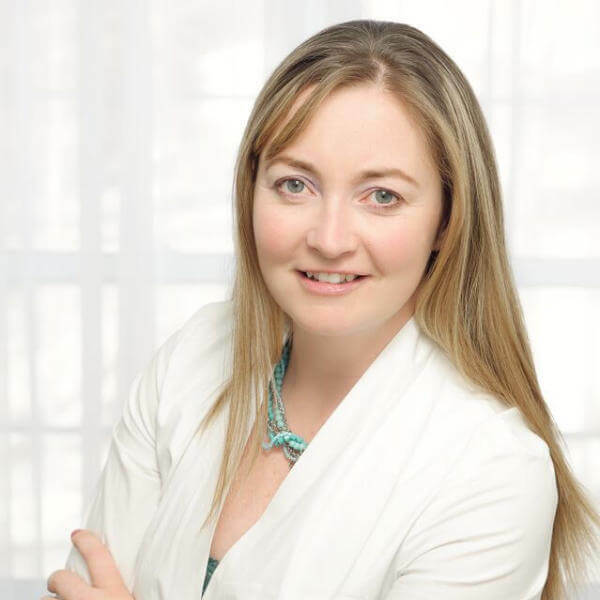 Although she is based in Clare, Nova Scotia, Denise has had the privilege to work with clients across North America to teach them how to leverage social media to increase their visibility on social media, grow their audience, and ultimately, grow their business. The old adage, ‘Act first and ask permission later’ doesn’t work very well when applied to operating a business in this day and age. Dianna will review copyright, slander/libel, CASL (Canada’s Anti-Spam Legislation) and client contracts. She’ll explain what they are (in plain English) and why someone putting their brand out into the cyberworld should care to understand them. Then she'll focus on specific practical Do's & Don’ts to give attendees a roadmap to avoid legal calamity. Dianna M. Rievaj has been a lawyer since 2009, and officially an entrepreneur embracing social media since opening her own law firm, Highlander Law Group, in 2016. Dianna is known for skipping the legal jargon and helping her business clients get down to the nuts and bolts of understanding the law. Her passion for helping clients understand the marketing laws stems from her past life as an advertising executive at an international marketing firm. Everyone is talking about storytelling, but few are actually doing it. In this session, you'll learn the essentials of telling a great brand story – how to tell a compelling story that attracts an audience and creates an emotional connection for your brand. We'll dig into the power of myth and learn tips from Hollywood's best. And we'll explore how to leverage the power of social media to tell your brand story. Allan Gates is a cofounder and partner with Bonfire, a brand storytelling agency based in Saint John, New Brunswick that works with clients throughout Canada and the United States. 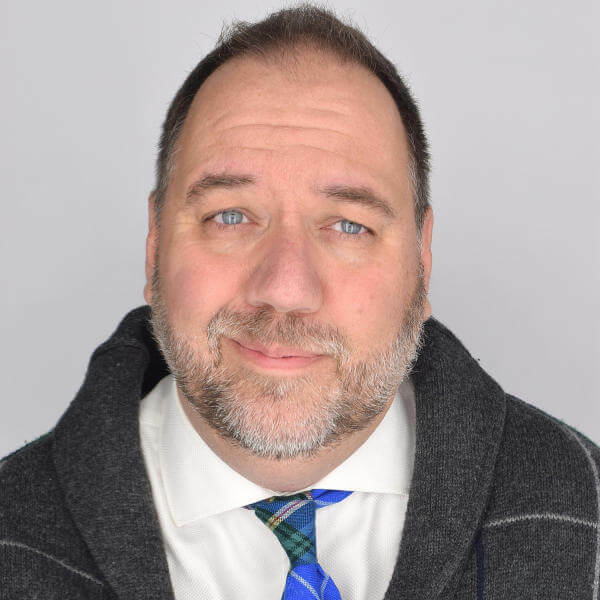 Allan is a marketing and PR agency veteran, having worked in leadership roles with agencies in Saint John, Halifax and Boston including CCL, Extreme Group, REDGATE Communications and SHIFT Communications. 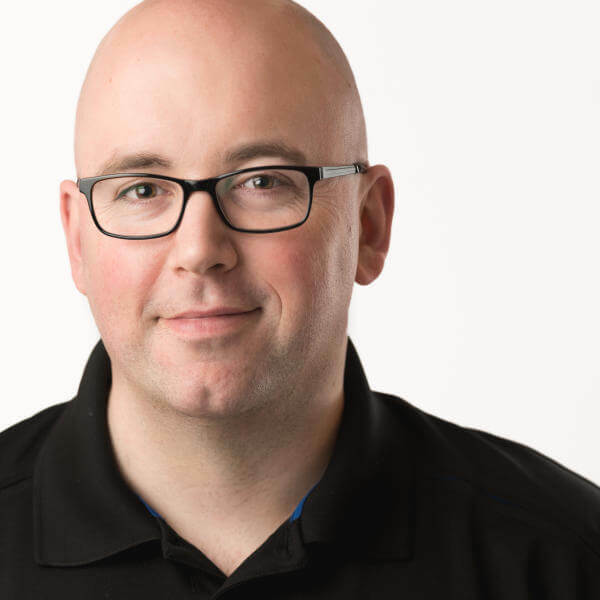 He’s also the cofounder of the business news web site Huddle.Today, and a lecturer in digital marketing at the University of New Brunswick Saint John. Sales funnels are boring, pushy and cold... nobody wants to build one of those, let alone be a consumer in one. What small business owners need to focus on is 'Customer Experience Funnels'. In this session, we will dive deep into the key principles you need to focus on when developing your customer experience funnel. Put these elements in place and your business will start to convert cold prospects into hot repeat buying customers. It's not rocket science, it's human communication. You'll leave with ideas of what you need to do to level up your business and start scaling with confidence. Shaun Whynacht was born into entrepreneurship! From his grandfather's TV repair business to his grandmother's cake shop and his mother's craft business, to starting his first business in high school back in 1997. 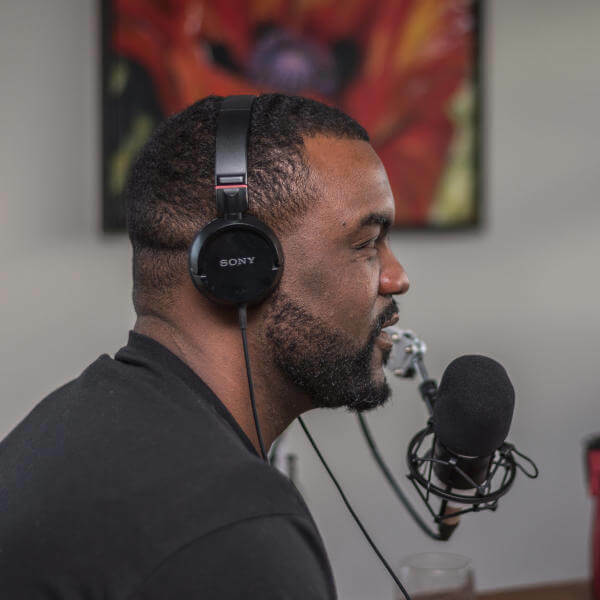 Now Shaun is the founder and CEO of a certified digital marketing agency helping other small businesses build their marketing funnels that create loyal returning customers while giving them back the freedom they wanted in their small business. Go and start implementing everything you just learned!